Philippe is a minimalist piece that adds a lot of dimension to the bedroom or living room, thanks to its multi-tonal slats created with a blend of solid acacia wood and acacia veneer. A perfect mix of modern and rustic, this bedside table has two drawers, allowing you to hide clutter in style.  Pack even more punch by pairing it with the other items of Structube’s Philippe collection.